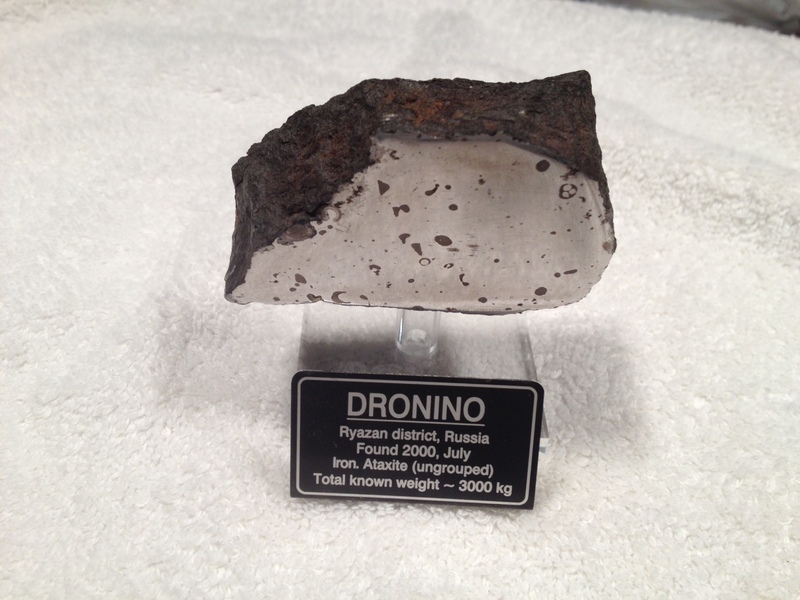 This is the meteorite that got it all started for me. After watching a few episodes of Meteorite Men in the fall of 2011 I decided to go online (Ebay) and search for meteorites. I purchased this from a Canadian dealer in December 2011. Let the story continue….